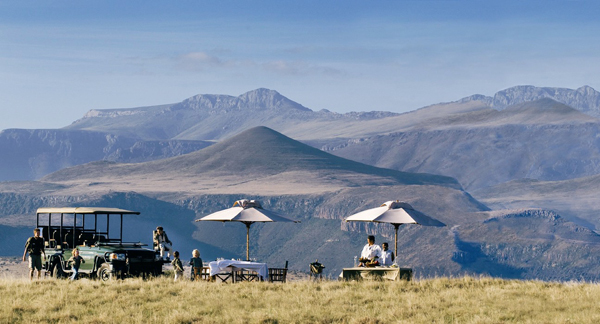 South Africa is synonymous with safari. 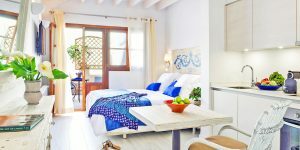 And in recent years many lodges and camps have upped their game, creating imaginative introductions to the unique flora and fauna for children of all ages. We’ve ticked off 5 of the best places where families can discover this beautiful country’s living wonders. 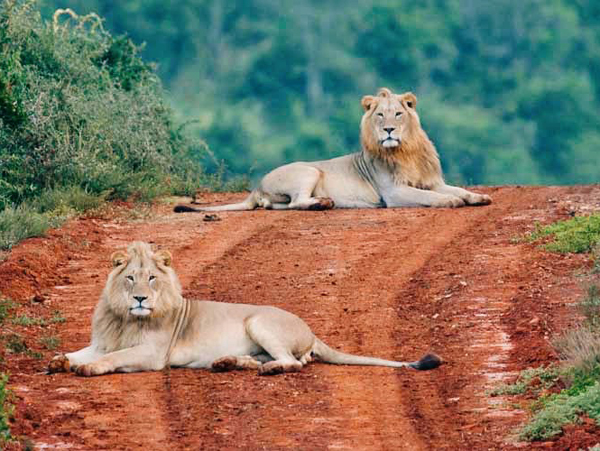 Scale and superlatives characterise the Kruger. 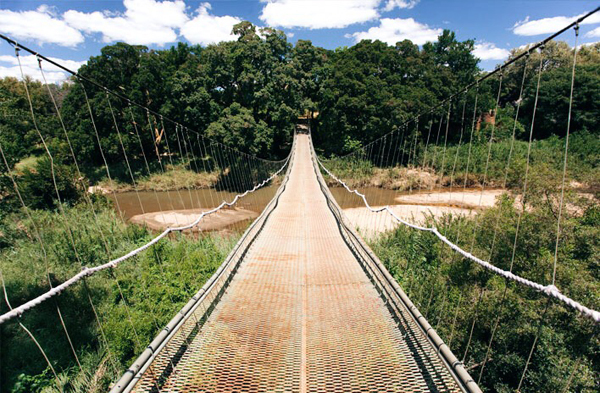 South Africa’s first national park (and some say its best), it’s also one of the largest in the world. 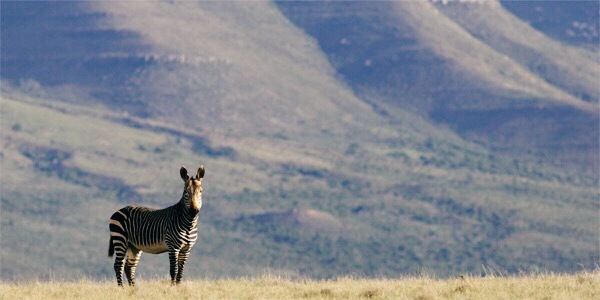 It boasts 4 distinct veld ecosystems, with 500+ species of bird, 147 species of mammal and 114 reptile varieties. Set in a private reserve of 26,000 hectares, Makalali consists of 3 separate camps a few kilometres apart, all with awesome views of the Drakensberg Mountains. 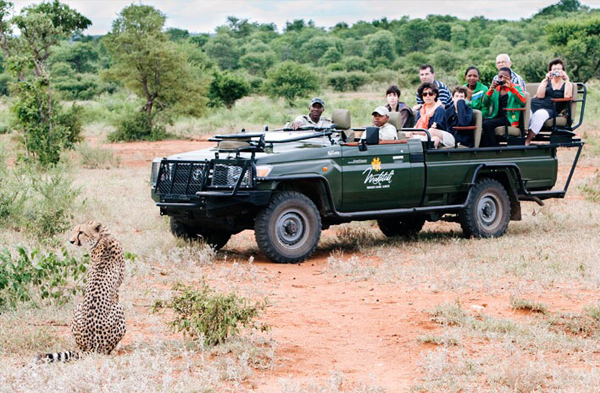 Children are greeted with a special colouring book and games, and receive a ‘Brat Pack’ on safari drives. 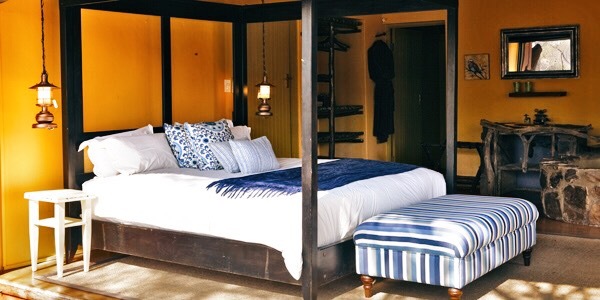 What’s more, private family drives are available for those with kids under 6 in tow, and babysitters can be booked if you want to enjoy adults-only dinners and game viewing. Best of all, there’s a 2-day ‘Junior Ranger’ course for 6-15 year olds, which ends with a graduation certificate and ceremony. The vast and cloudless Great Karoo, with its sparse vegetation, well-preserved fossils and magnificent mountains, forms the spectacular setting for this alluring homestead. 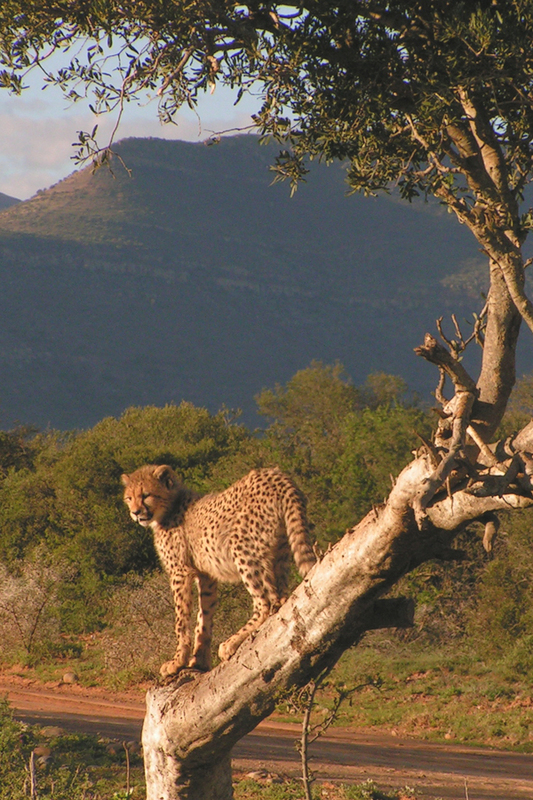 Views stretch for hundreds of kilometres, and the owners have carefully reintroduced cheetahs, mountain zebras and rhinos following years of over-grazing and hunting. Kids are well catered for with personalised arrival packs, nightly changing storybooks, a kids’ menu and indoor and outdoor play spaces. 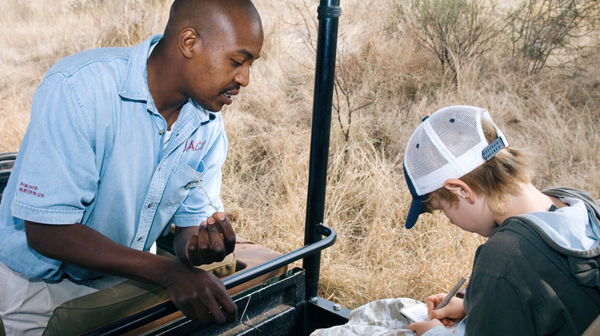 The ‘AardvARK’ programme takes children on adventure safaris while parents head out on their own game drives and offers a huge range of activities, including tracking, orienteering, creating bushman paintings and planting native Spekbloom. Superb. 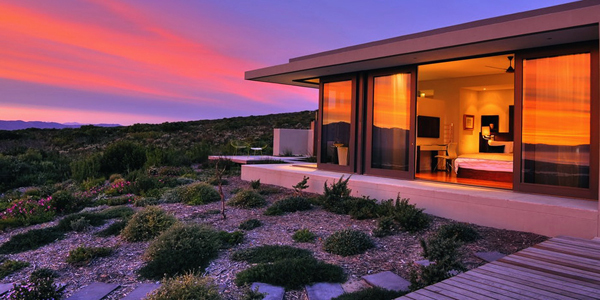 Only 2 hours east of Cape Town, on the way to the Garden Route, is this pristine wilderness retreat: a private nature reserve covering 2,500 hectares of coastal fynbos, with discreet suites hidden in ancient milkwood forest. There’s a dizzying number of species to discover – 100 varieties of bird, 760 exotic flowers – plus expertly guided walks to assist. Here you get the marine ‘Big 5’: humpback and southern right whales can be spotted by boat (and sometimes even from your deck) from June to December, and seals, dolphins and great white sharks also frequent local waters. There are seals and penguins at Dyer Island, too. 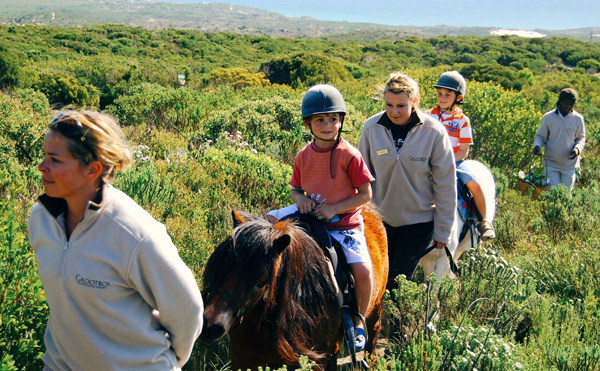 Children can also enjoy horse-riding, treasure hunts, tree planting, picnics, long sandy beaches, exploring caves and larking about in the pool. 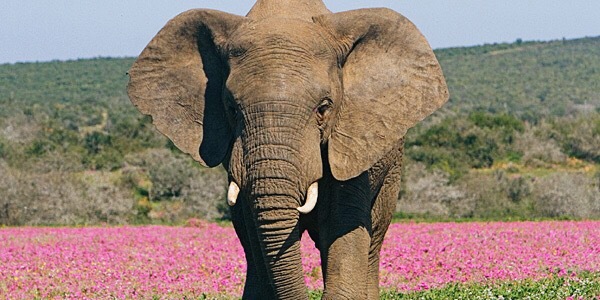 Only an hour north of Port Elizabeth, this unpretentious family-friendly lodge sits in a private concession in the malaria-free Addo Elephant Park – which, as the name suggests, was founded to preserve elephants (you can expect buffalo, hyena, zebra, lion, kudu, jackal, warthog, eland and hartebeest, too). Safaris are planned with families in mind (where possible you get your own private vehicle), and there are also snake and raptor demonstrations, guided bug hunts and mini ranger courses. Children get a welcome pack which includes books about Africa, and they can have huge fun in the fenced swimming pool (with a shallow end), playroom and sandpit. 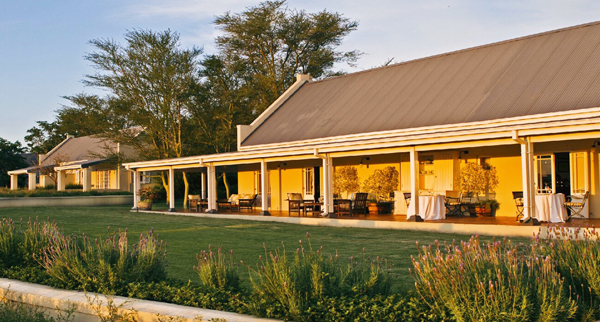 Larger families can book the Long Hope Villa, which comes with its own pool, personal chef and game ranger. 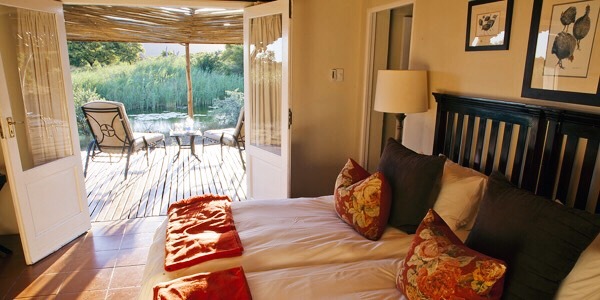 If you’re flying in or out of Johannesburg, consider the malaria-free Madikwe Game Reserve – it’s 3.5 hours from the city and offers simply amazing wildlife viewing. 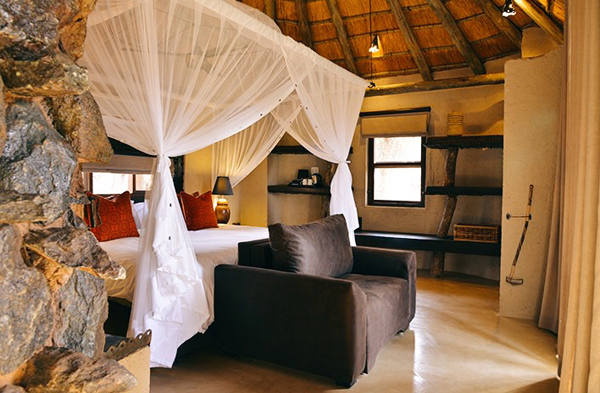 In thick bushveld forest, beside a river, are these 2 colourful thatched lodges, each with a swimming pool. 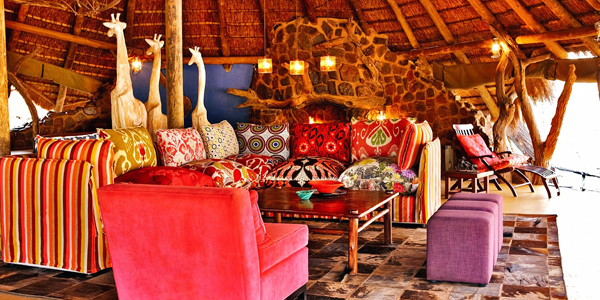 Families should make a beeline for the pioneering Safari Lodge, considered one of the most child-friendly in South Africa. Its ‘bush bumbles’ give kids their first taste of safari, and there are special family drives for those with children over 5; younger kids can enjoy separate daytime jungle drives. In addition, parents can take an evening drive while children have an early supper, returning to find their offspring bathed, fed and ready for bed. 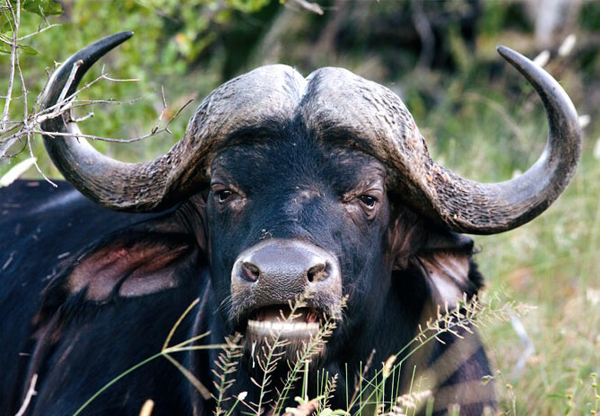 The rangers here are some of the best in the region, and the veld is teeming with birds. And, if you’re lucky, you could see the ’top 10’: lion, leopard, elephant, black rhino, white rhino, giraffe, hippo, wild dog, brown hyena and cheetah. 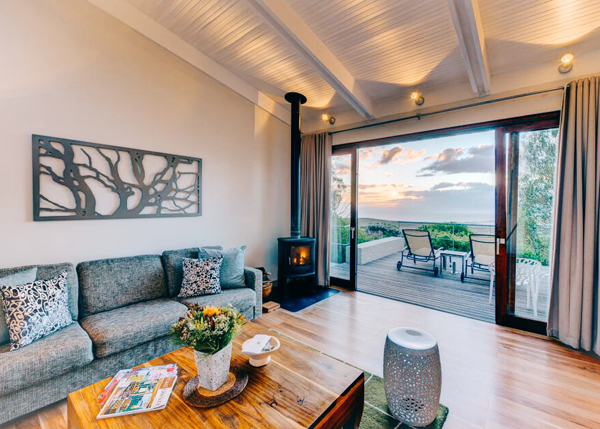 If you’d like some more help planning your dream South African family holiday, have a look at our new Tailormade Tours partner. 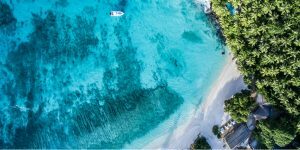 They can arrange as much or as little of your trip as you like.